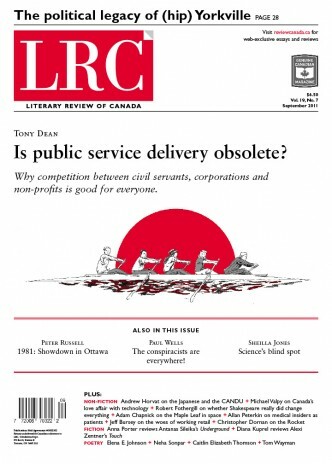 Is Public Service Delivery Obsolete? Would a Canadian reactor have staved off the Fukushima nuclear disaster? Could science be more creative if it were less sure of itself? Cover art and pictures throughout the issue by Ben Clarkson. Ben Clarkson is an artist and illustrator who lives and works in Winnipeg, Manitoba. See more of his work at www.thebenclarkson.com.